Travel with your children and do not think about the high cost. Anek-Superfast supports families with children! A 50% discount is offered on the ferry tickets for the little passengers! Travel with your family at great prices! 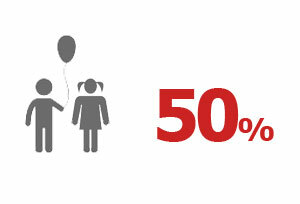 • Children between the ages of 4 and 16 years old pay the 50% of the selected adult fare. 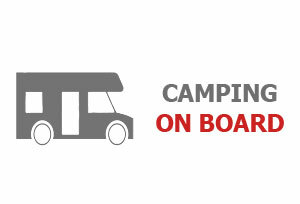 • Children traveling in cabins must be accompanied by an adult. • Children between the ages of 4 and 12 years old pay the 50% of the selected adult fare.